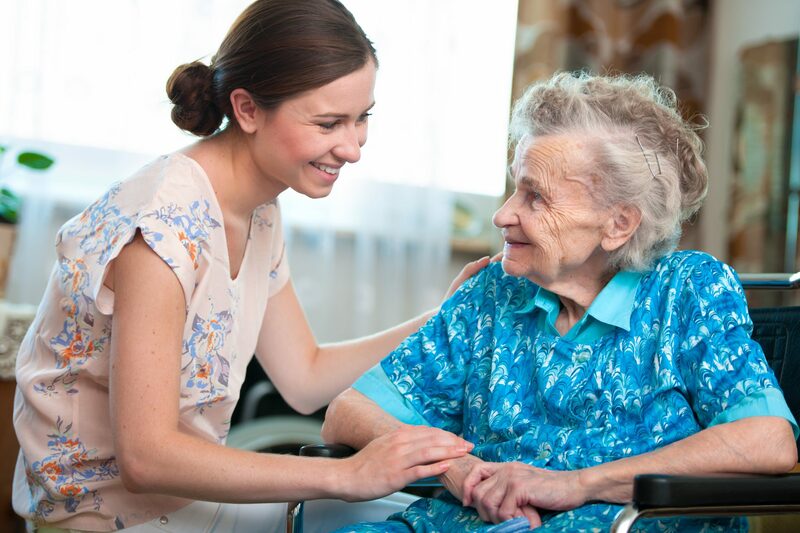 At Apex Healthcare we believe in a Philosophy of Care that is based around our residents, staff and relatives and friends. 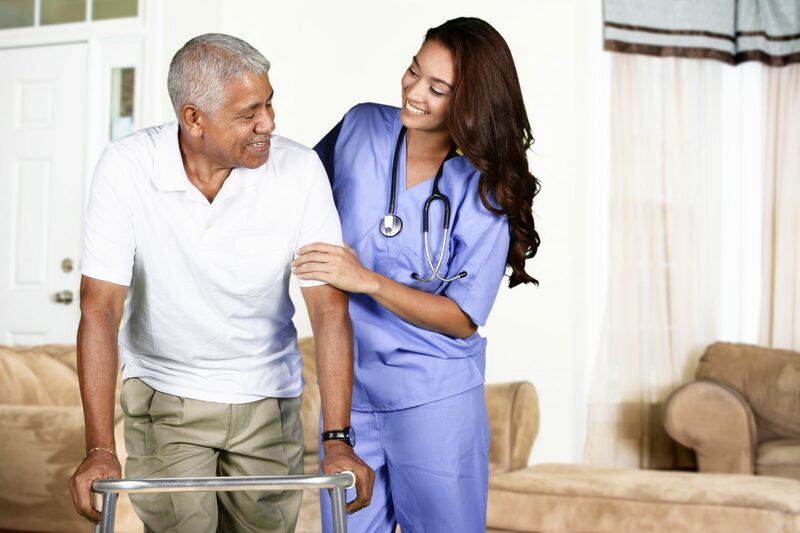 Everyone employed within Apex Healthcare has an active part to play in its implementation and is committed to doing so. 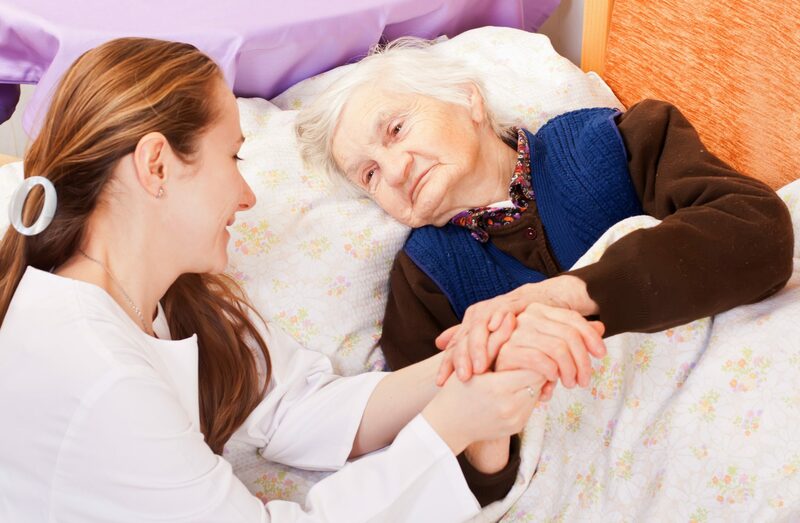 We believe our Philosophy of Care supports our mission, our objectives and our values. 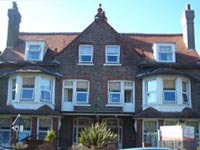 Lobswood House EMI Residential Care Home is situated in the popular seaside town of Littlehampton in West Sussex where we specialise in looking after clients with Alzheimers disease and other types of dementia. 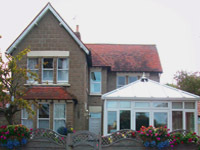 Kensington Lodge EMI Residential Care Home is situated in the pleasant village of Rustington in West Sussex, close to the sea and the local shops. There are good local amenities, shops, library, churches, and clubs. Knightswood Care Home for the elderly is located off Manchester Road, Blackrod in Bolton. 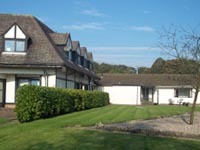 The home is set within delightful private landscaped gardens. 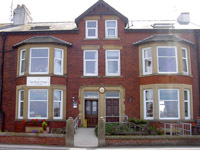 Sea Bank House Care Home is situated in the popular seaside town of Knott End On Sea in Lancashire where we specialise in looking after elderly clients.